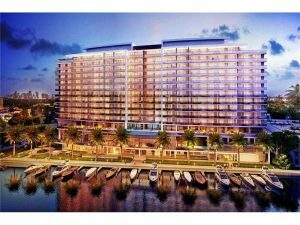 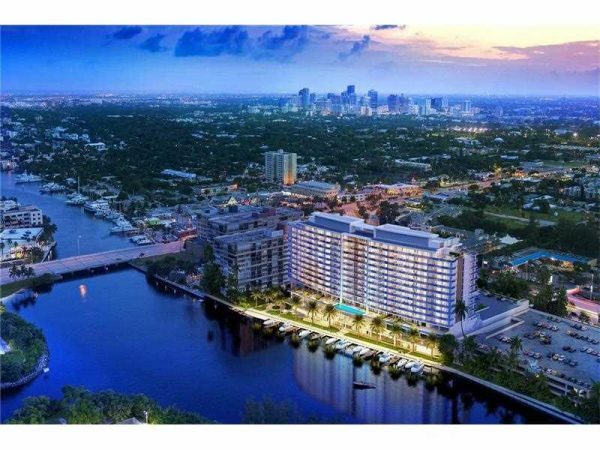 Riva Fort Lauderdale Luxury Waterfront Living! 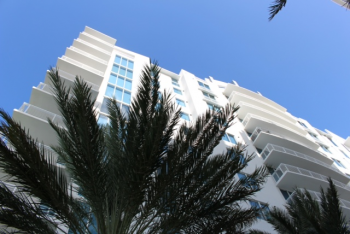 With new pre-construction units being built now and a wide range of sizes and floor plans. 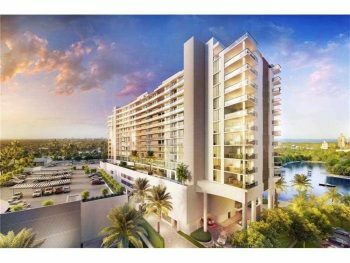 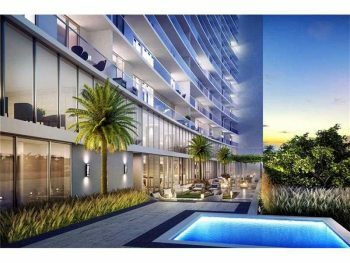 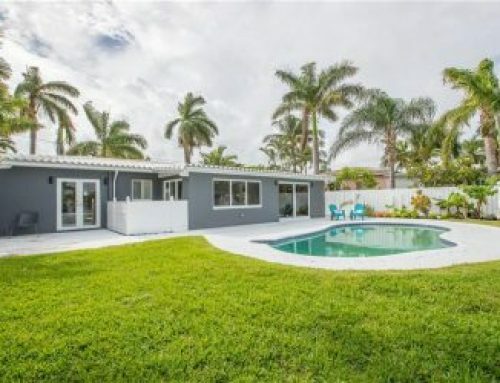 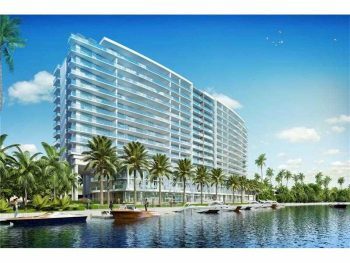 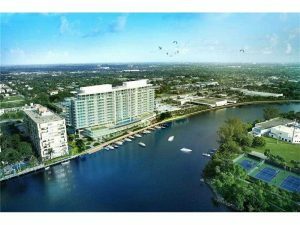 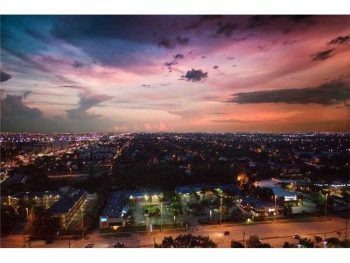 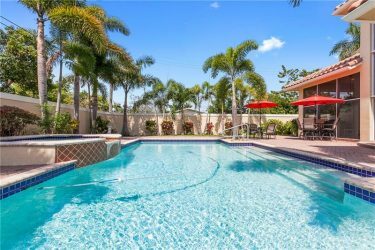 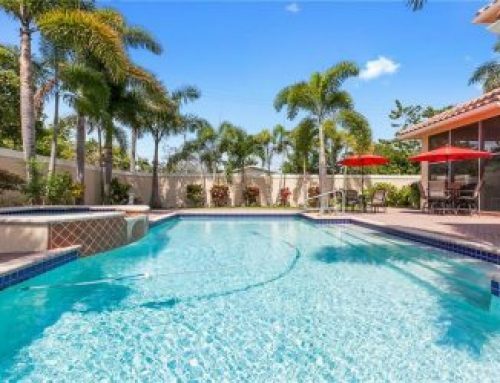 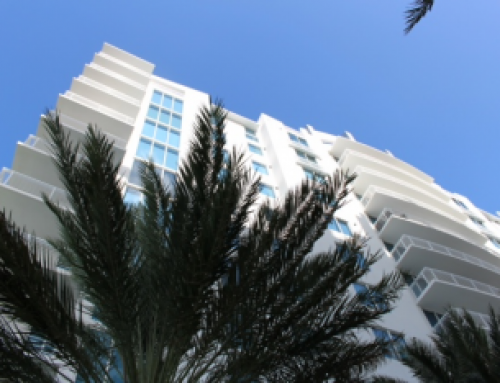 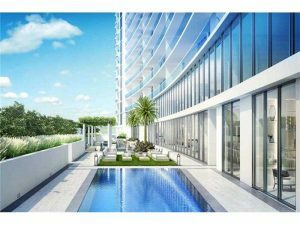 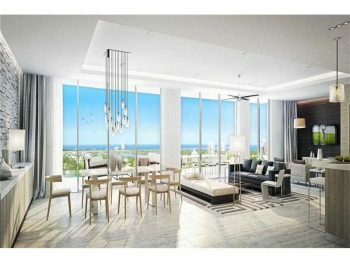 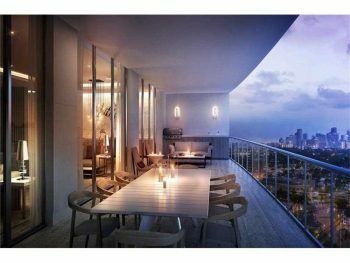 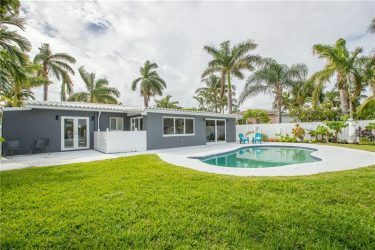 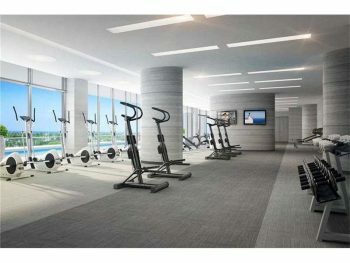 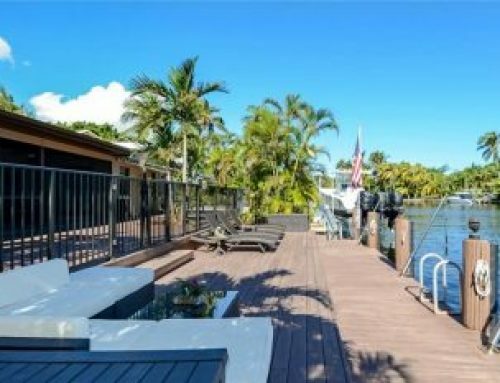 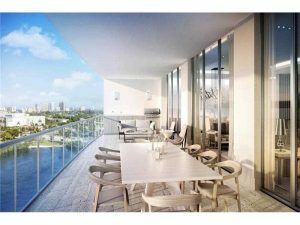 Contact Fort Lauderdale real estate Keith Hasting of Castelli Real Estate for more information and construction updates!